Deborah Covin Wilson, CPLP SHRM-SCP, SPHR, serves as principal of Covin Wilson & Associates, an OD and Learning & Development firm, which specializes in organizational development, change management, strategic planning, and team building...She recently retired as the director of organizational development and consulting services, at Georgia State University. With more than 25 years in higher education, she was responsible for training, employee engagement programs, strategic planning, HR communications, and organizational development services. 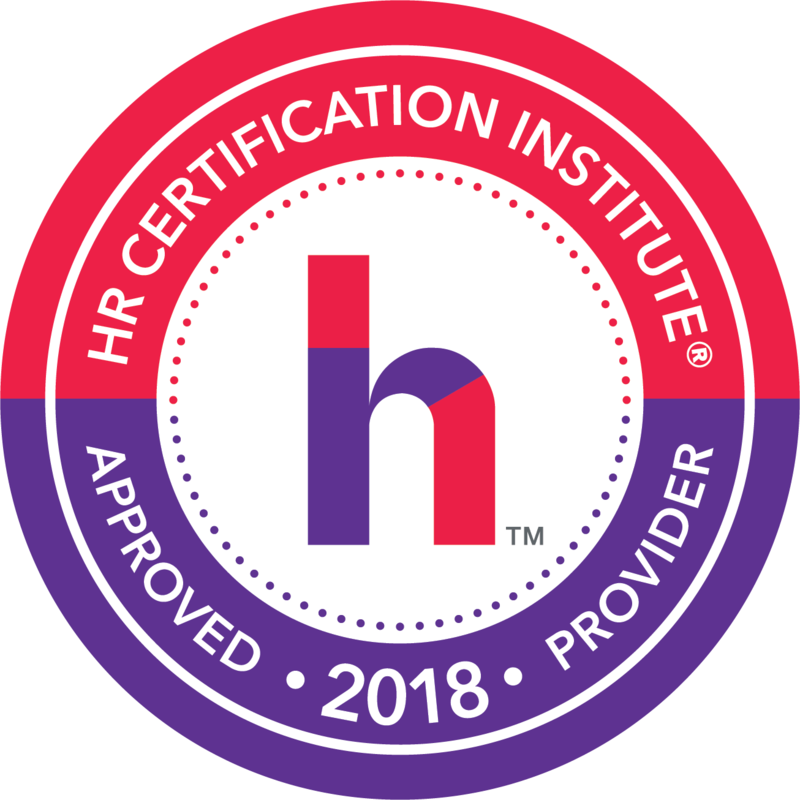 Deborah holds several professional certifications, including the Certified Professional in Learning and Performance (CPLP) from ATD and SHRM-SCP from SHRM and SPHR from HR Certification Institute. She is a 2015 recipient of the ATD Certification Institute’s CPLP Contributor Award. Additionally, Deborah wrote an article for T+D magazine titled “When Opportunity Knocks, Can You Walk the Talk?” and was a contributing author of the book Road-Tested Activities. She received a BA in secondary education from Concordia Teachers College and an MSW from Atlanta University. This webinar will discuss the Family Medical Leave Act (FMLA) and distinguish the important differences between it and the California Family Rights Act (CFRA) and Pregnancy Disability Leave. It is vital that employers who conduct business in California or have employees in California be aware of the important differences, which can result in heavy fines for non-compliance for the employer. Though the laws are similar, there are important differences. It is important that employees understand the laws relating to “Managing Medical Leave in California. California is known as having various employment laws related to medical leaves of absence that are often more generous than federal employment laws. Compliance is very important for companies with employees in California because of the liabilities for noncompliance can be costly from legal, employee relation and employer brand. The important differences will be discussed in this session. Tips for compliance and identification of potential non- compliance areas will be discussed. It is vital that supervisors and managers are also trained.